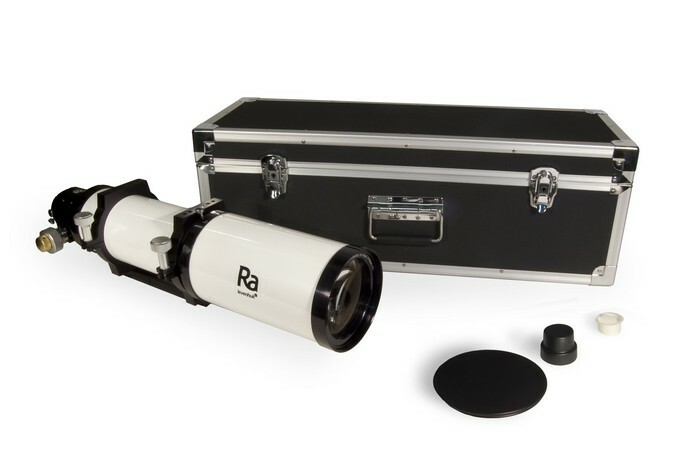 Levenhuk Ra R102 ED Triplet OTA is a refractor with a 102-mm (4-in) objective lens and focal ratio of f/7, best suited for visual observations of celestial objects. 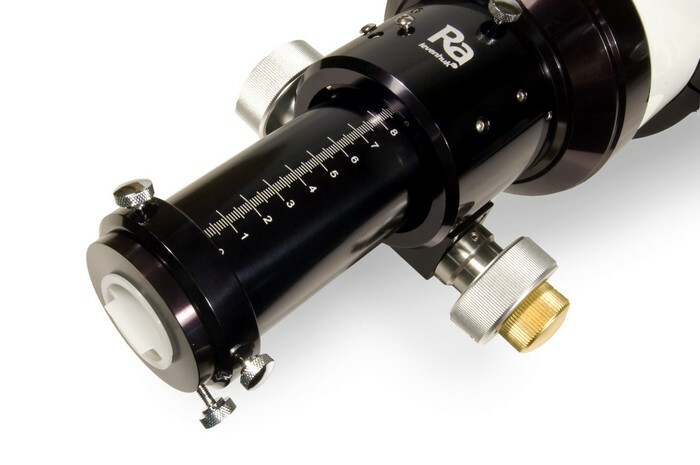 The telescope tube is fitted with a modern dual-speed Crayford focuser with the 3'' large diameter thread that provides for precision focusing and eliminates backlash. 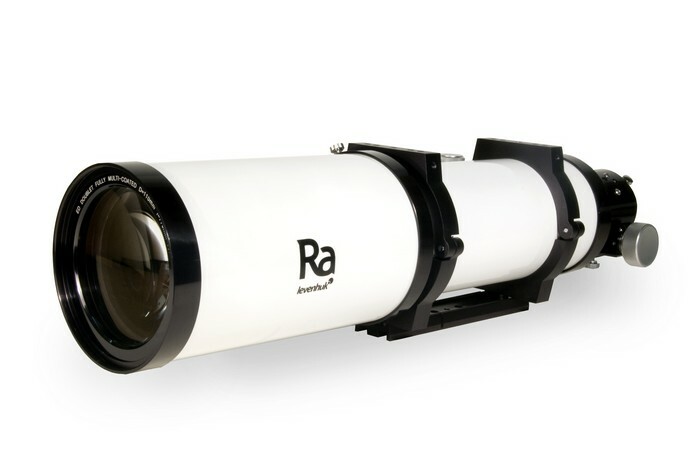 The apochromatic objective lens consists of three lenses that reduce chromatic aberration to a barely noticeable minimum. The fully multi-coated lenses are made of ED glass and yield crisp and clear views of the night sky. 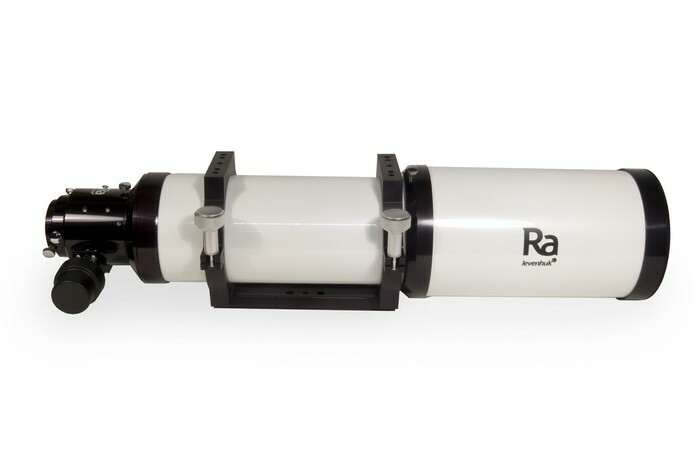 The telescope tube of this model is made of metal, following a more traditional design. 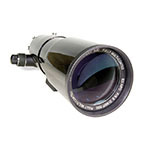 Here you can find a list of celestial objects you can see with this telescope. Find out the names of the most interesting celestial objects to observe here and here.